Hardback Tweedehands vanaf € 24,00. 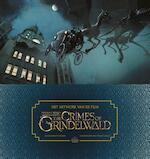 Go behind the scenes of J. K. Rowling’s magical universe of creatures and wizards in this exciting full-colour companion volume to Fantastic Beasts: The Crimes of Grindelwald. 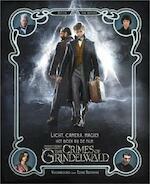 Newt, Tina, Queenie, and Jacob, the beloved heroes of Fantastic Beasts and Where to Find Them, are back! In this second adventure, they’re joined by fan favourites from the Harry Potter universe, including Albus Dumbledore, Nicolas Flamel, and the villainous Gellert Grindelwald. 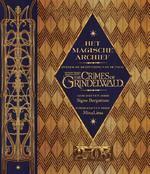 Officially licensed by Warner Bros. Consumer Products and designed by MinaLima – the creative force behind the graphics and many of the props for the first Fantastic Beasts and Where to Find Them as well as the Harry Potter films – this authorised tie-in compendium delivers a rich and unique ‘making of’ experience for fans of all ages. 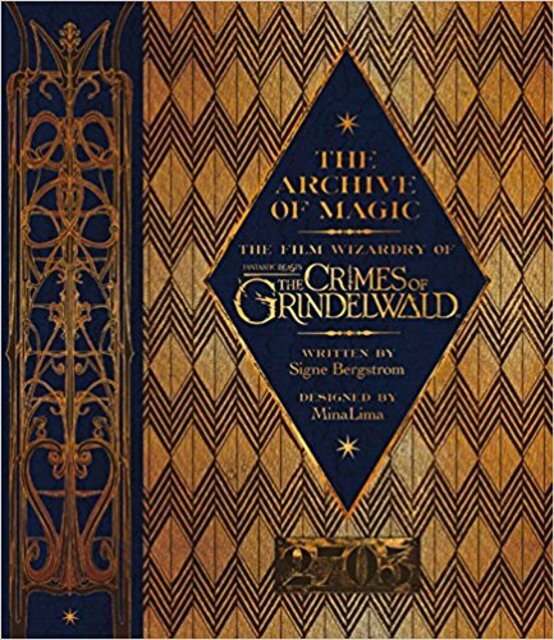 This keepsake treasury offers an imaginative, close-up look at Newt Scamander and his colourful trove of cohorts – beasts and wizards alike – as they face off against the evil forces of Gellert Grindelwald, one of the world's most powerful dark wizards, in a story that travels from New York City to London and onto Paris. Brimming with film-making secrets, full-colour artwork, and stories from the cast and crew, this magnificent book is modelled after a special item from the movie, and features removable facsimile reproductions of props and other materials from the movie, along with some very special effects. 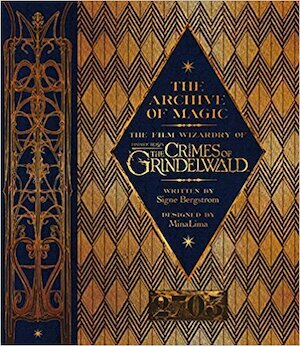 A tribute to moviemaking magic, it is an essential for every Wizarding World fan, aspiring concept artists and designers, and cinema buffs.